Lilith of Gomorra is a noble Martian priestess who sees love as nothing more than an exercise in naked carnality. But when she discovers a higher form of love, her faith in the ancient religion turns to doubt and she must choose between her people and the man she loves. The fate of the Earth hangs on her choice. In 1907 in an alternate steampunk universe where Tesla invented a electric antigravity device that makes steam-powered spacecraft possible, asteroid miners have discovered ruins that pre-date human civilization. Two expeditions head to Ceres to explore them–an American expedition funded by a wealthy senator, and a German one organized by the occult Thule Society and led by Aleistar Crowley. 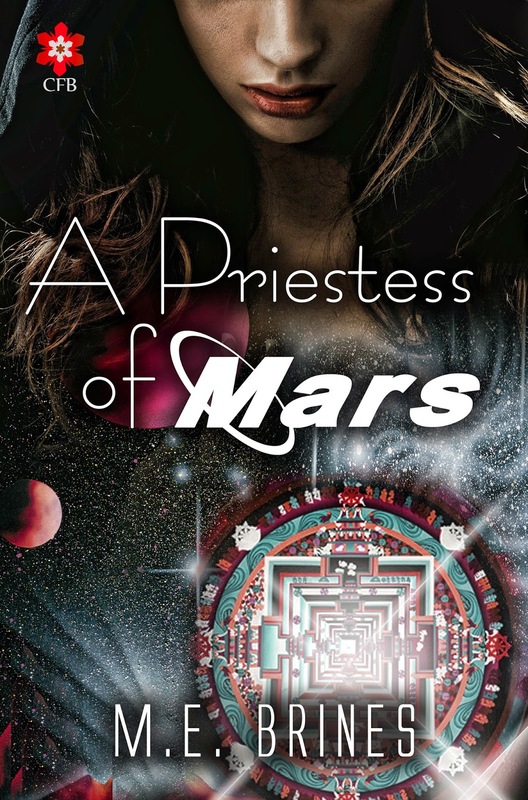 But the Martian priesthood and their supernatural allies have infiltrated both and plan to discover the secret of the weapon that shattered the ancient world of Pentara in order to turn it against the Earth.